Do you own a website for business purpose? Do you want to add another mail id with your domain? 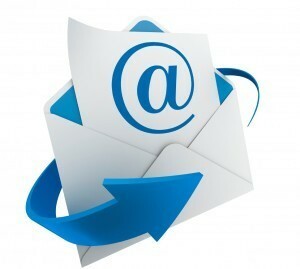 If yes, then we are here to help you with our reliable email service. 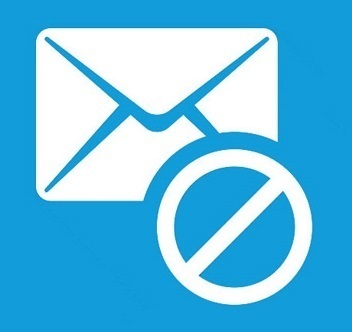 FCOOS Mailbox provides a remarkable email service with the most cost effective solution which will help you to run your business without spending a lot on email services.